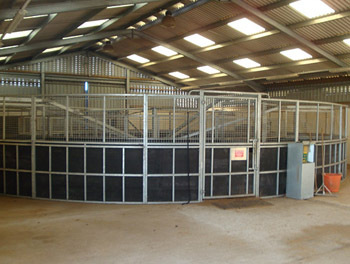 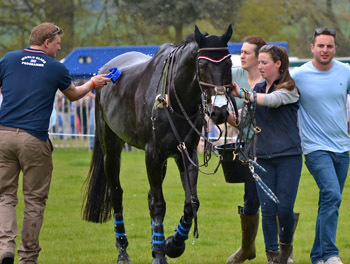 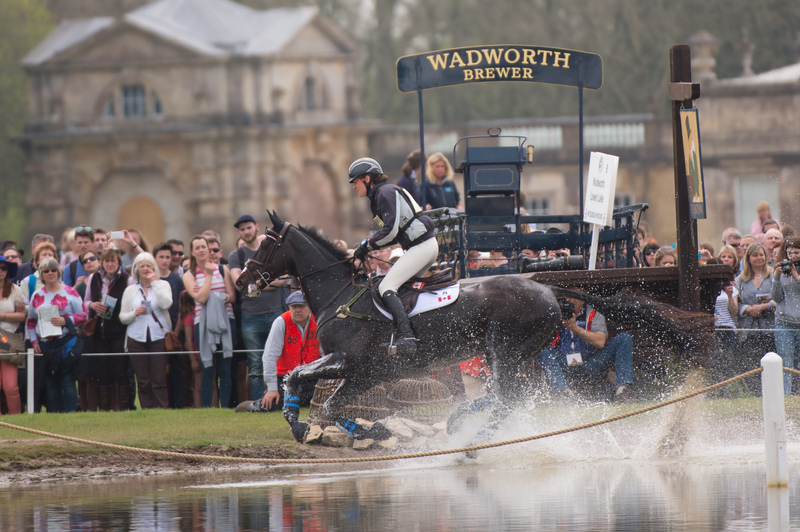 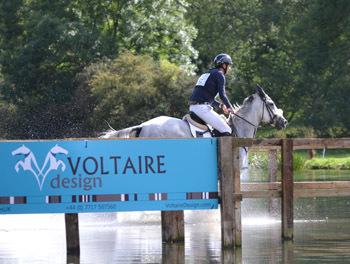 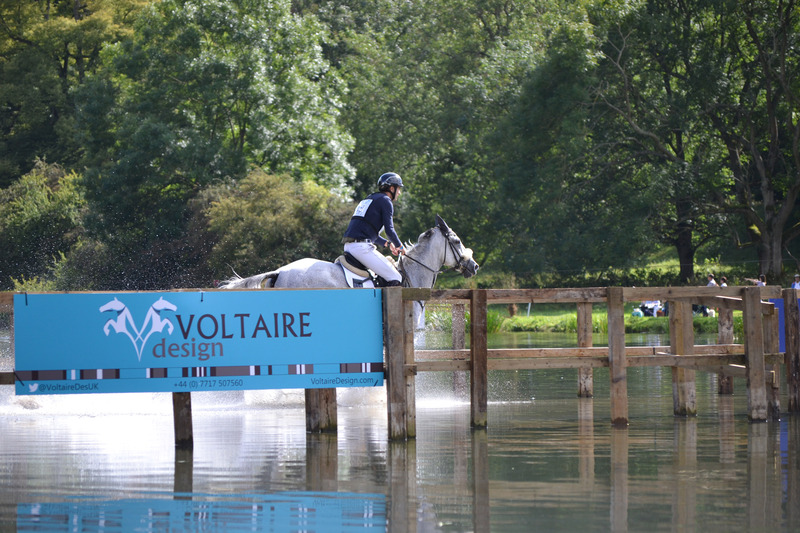 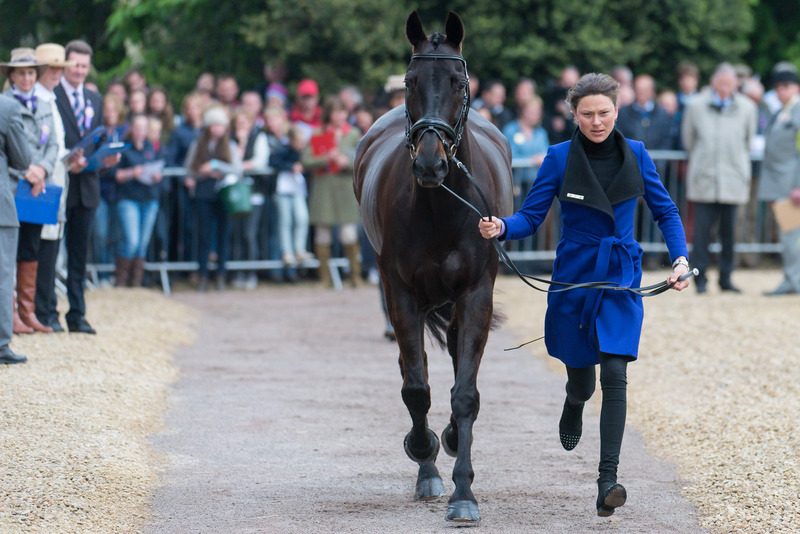 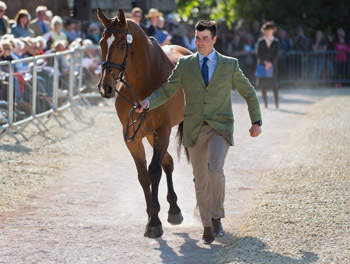 Cranford Stud Eventing is run by Giovanni Ugolotti and Kathryn Robinson from their base in Naunton, Gloucestershire. 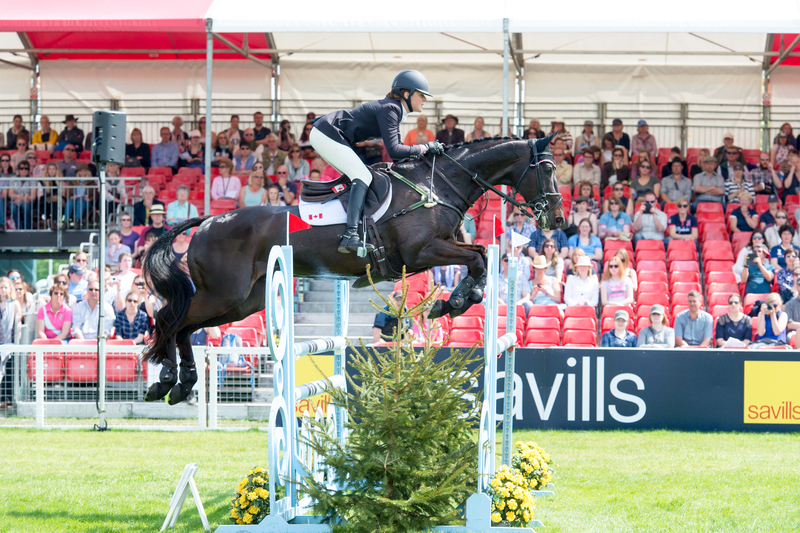 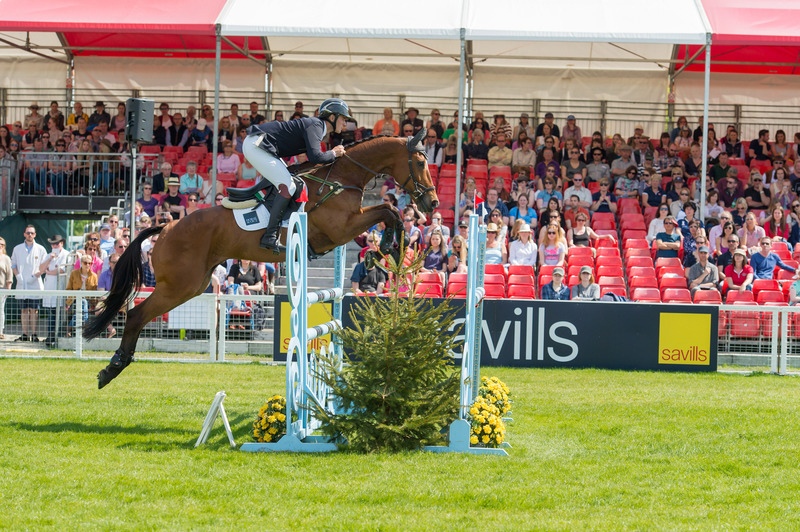 Giovanni has represented Italy at two European Championships and a World Equestrian Games, while Kathryn flew the Canadian flag at a Pan Am Games and the 2016 Rio Olympic Games. 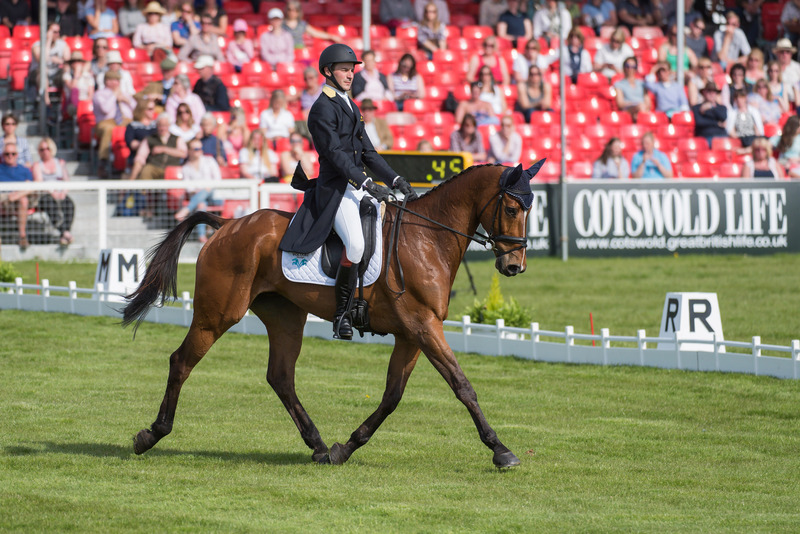 Winner winner🥇for Swirly Temptress in the CCI2*-S, 3rd 🥉for Note Worthy in CCI4*-L, 7th for Duke Of Champion in CCI4*-S & just a couple down for Brookpark Momentum in CCI2*-L ✔️🇮🇪 A successful week with some exciting horses!.